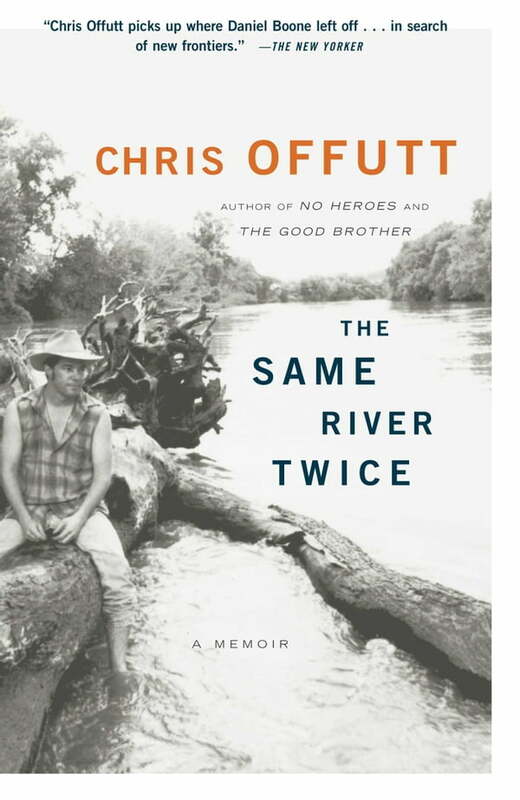 From the critically acclaimed author of the novel The Good Brother and memoir My Father the Pornographer, Same River Twice is the second volume from an American literary star. “If you haven't read Chris Offutt, you've missed an accomplished and compelling writer” (Chicago Tribune). At the age of nineteen, Chris Offutt had already been rejected by the army, the Peace Corps, the park rangers, and the police. So he left his home in the Kentucky Appalachians and thumbed his way north—into a series of odd jobs and even stranger encounters with his fellow Americans. Fifteen years later, Offutt finds himself in a place he never thought he’d be: settled down with a pregnant wife. Writing from the banks of the Iowa River, where he came to rest, he intersperses the story of his youthful journeys with that of his journey to fatherhood in a memoir that is uniquely candid, occasionally brutal, and often wonderfully funny. As he reckons with the comforts and terrors of maturity, Offutt finally discovers what is best in life and in himself.